The images included in this set are: A set of colorful pencil labels. Add your message to the blank label. (Use a programs such a PowerPoint or similar). 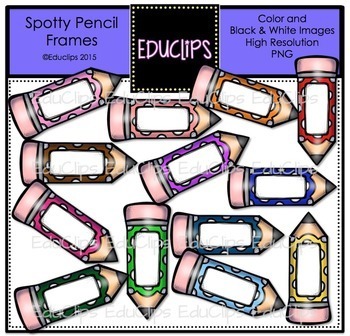 Keywords: clipart, art, clip art, clipart for teachers, graphics, graphic arts, digital illustration, frames, accents.